Superbowl Day! One of traditions, competition, superstitions, but most of all— FOOD! First, a little pre-game preface. As, most of us here in USA, are “on about” competition today, and whose football team is superior, or which company made the best commercial, or who has the best party food…. You know the ending result is that this Sacred Party of the Pigskin is an all-around daytime of competition! Bring your game! Get your Game On! SO, I had a little competition of my own yesterday. Not a “try out” so to speak, nevertheless I conducted a couple of easy, blind taste tests against what some consider to be our competition, or perceived to- be- decent olive oils on the market. I will post the results in long form later, but for now, the short version. During these blind tests, it was very well noted that our Vrisi36, all Greek Extra Virgin Olive Oils, were not only the by-far the crowd favorite, they won out every round. Our playbook boasts many more intricacies and complexities than our JV competition. 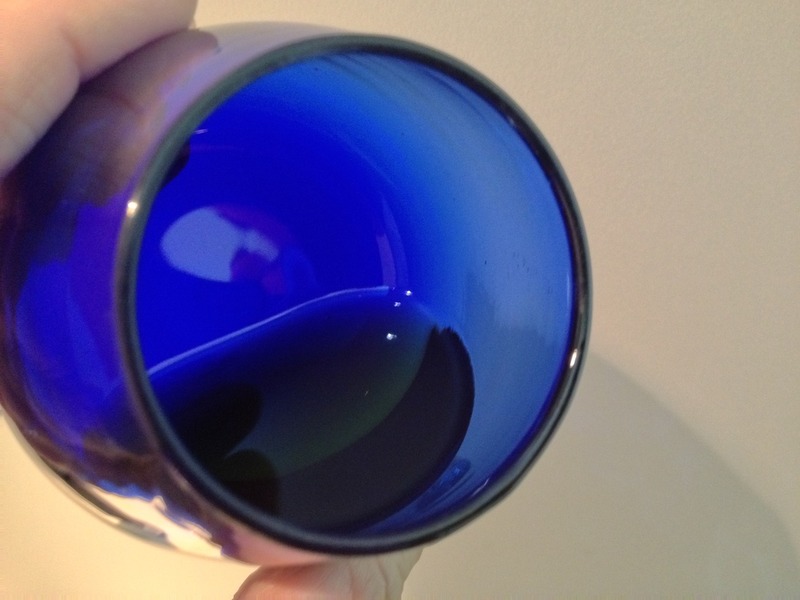 The reasons were that V36 oil’s exhibit the multi-dimensional, multi-faceted fruity and complex flavors which the opposition did not. (Opposition scored mostly one dimensional flavor and very bitter or either very bland afterthoughts.) Vrisi36 boasts the fruity, grassy notes with a postscript of pepper and scored touchdowns every time. As either a stand-alone dip or drizzle, or in a team situation or recipe, your taste buds will be excited and tempted. You ponder the fact that the complexity of the oil itself can only draw out those same complexities of the food in which it shares a recipe. 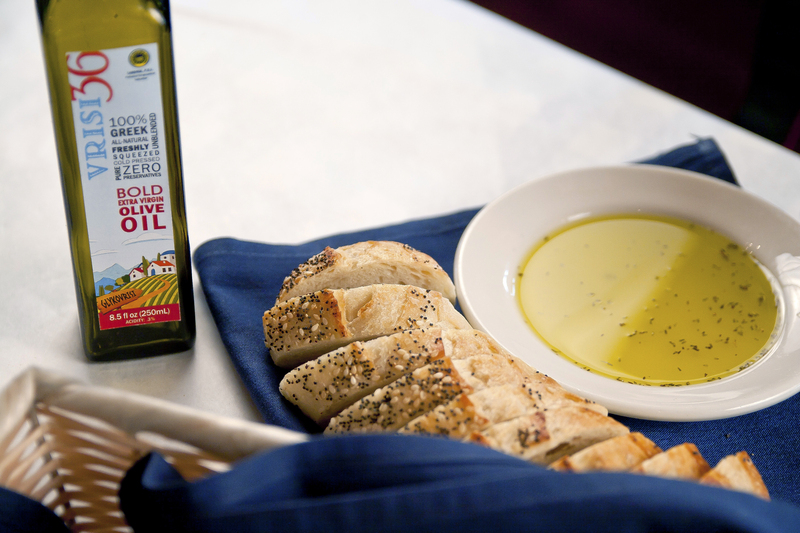 Good EVOO will emit those intricacies and flattering flavors into your recipe and compliment all parts of entrée. Whatever skill level of Olive Oil testing a person has, always agreed, it’s a win-win situation with a quality food product or ingredient. Healthy and scrumptious! So, on your game day, we have put together very easy and tasty ways to use some of our Fav’s. First start off with this easy to make dip. 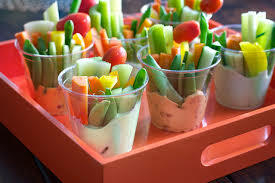 Put the dip in your favorite cup or glass and add cut, fresh Veggies on top. This way your guests can watch the game and walk around with ease. Everyone loves this dip, trust me. I get raving reviews on this, many requests to have this put in a bottle as we put the balsamic and the olive oil, and sell this dressing/dip in the supermarket. But seriously, if you have our Vrisi36 EVOO and Balsamic you can make this at home. may be added. Adjust to desired consistency by adding more yogurt. You may use Viris36 Oregano Infused Extra Virgin Olive Oil and omit the dried oregano. Remember this is a guide. Some like more honey, some like a thicker dressing, play around with it! Never underestimate the knack of Extra Virgin Greek Olive Oil. Men and women adulate my simple bread with Olive Oil dippers. I recently have been using our Vrisi46 Oregano Infused. Simple, just pour it out and they just dip it in! And I re-fill and re-fill the oil, so be prepared! I recently took this to a Holiday Party, and alongside meatballs and cookies, my Bread and Oregano Olive Oil was completely devoured. 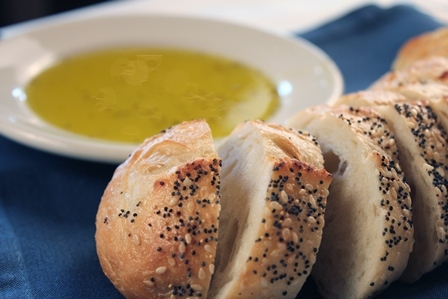 Extra Virgin Olive Oil and warm, crusty bread- I will admit- my husband ate an entire half of Italian Round with the Vrisi36 Oregano Infused Olive Oil, yesterday, by himself. And, he is a Brit, who has and should have a spiritual reverence towards butter! Utterly only asks for Greek Olive Oils now. 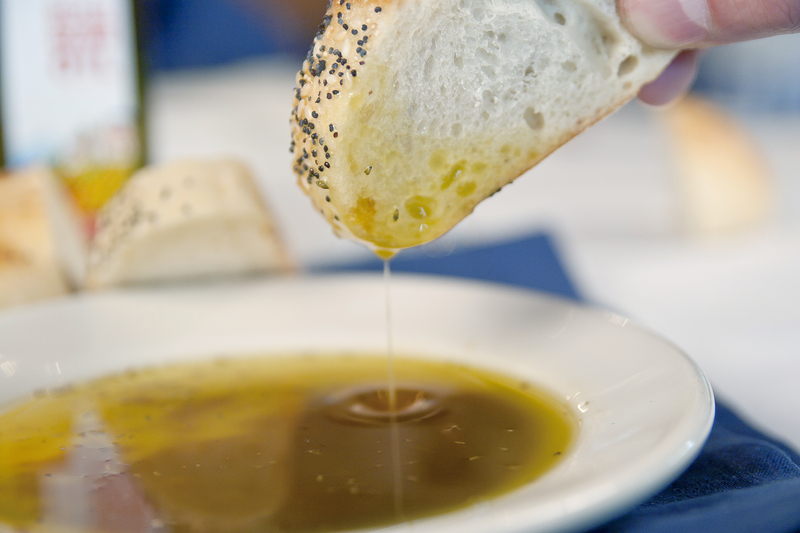 So, with that being said, taking or making cubed warm bread, with Quality Olive Oil dips, drizzles or dressings, will score high marks with all fans. This entry was posted in Uncategorized and tagged game day food, olive oil dip, olive oil dips, olive oil dressing recipe, superbowl recipes. Bookmark the permalink.